We are an E-waste wholesaler and we also owned a smelter. We need 200tonns of E-waste per week. Safi As-Saboor Tech (Pvt) LTD. 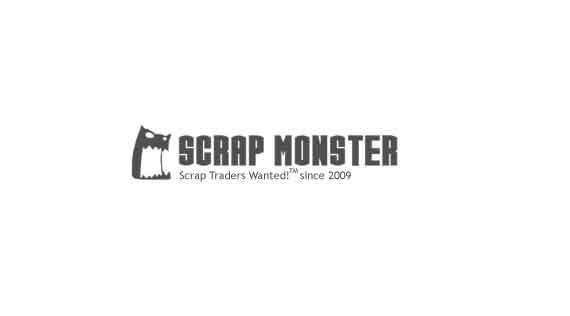 Ask software and logistic ltd to get Verified by ScrapMonster.